The debut production from the independent studio Concerned Ape. 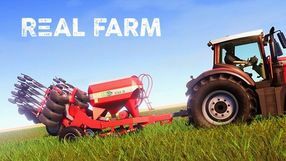 It is a sandbox RPG that focuses on the life of a farmer. 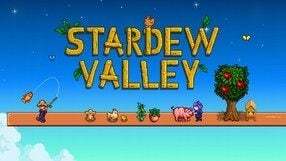 Stardew Valley takes place in a fantasy realm filled with magic, where the player becomes a young farmer whose ambition is to transform his small field into a giant farm generating great profits. 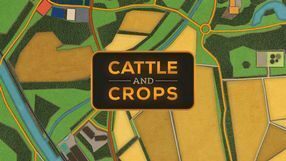 The main task of the player is to plant plants, gather the crops and expand the farm with new infrastructure and agricultural products. In order to be more interesting, the game also feature some RPG elements. One can also take active role in the life of the nearby village – make friendships and interact with the inhabitants of the settlement. This unlocks new challenges and earning opportunities for the player. 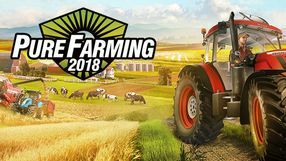 As the game progress, the protagonist gains experience and learns new skills such as farming, mining, fishing, or animal feeding. One can also get married and have children in this randomly generated world. 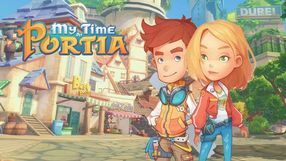 My Time at Portia for PC is a sandbox role-playing game mixing typical adventure elements with a simulation of village life. The players set out on a dangerous journeys, fight enemies, make friends with the locals, and run a craft workshop visited by them. 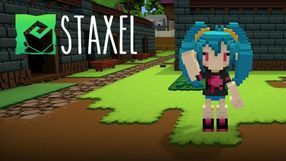 Staxel is an RPG title that gives the player a chance to live in a small town. You can e.g. cultivate land, create gardens, trade, and craft items. The game emphasizes maintaining good relationships with NPCs and exploring the world, including dungeons filled with creatures and traps. Monomi Park’s sandbox action game with economic simulation game elements. Smile Rancher lets us play as Beatrix Labeau – a farmer girl who travels to Far, Far Range looking for a better life. 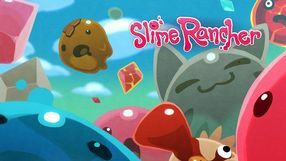 She decides to make a fortune by breeding the titular slimes – lovable creatures that look like jellybeans. However, our heroine must face various threats, including a hostile species of jelly creatures. Each day starts with Beatrix taking care of the harvest and feeding her creatures their favorite food. Then she must explore to look for plants to cultivate and new species to tame, all of it by using a multifunctional device, which can vacuum various objects and then propel them whenever we want. At the evening, she must return to her ranch and prepare for another day. 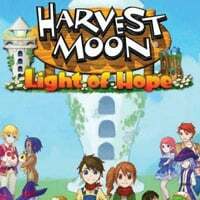 Harvest Moon: Light of Hope is another installment of the popular game series that blends elements of JRPGs, adventure games, and farming simulators. It was developed by the Japanese studio Natsume, which got the rights to the Harvest Moon franchise in 2014. In comparison with the previous games of the series, Light of Hope has a more complex scenario with clearly stated goals. We play as a sailor whose ship sank near a small island. Seeing that the island's port town was destroyed by a hurricane, our protagonist decides to help its citizens in rebuilding. 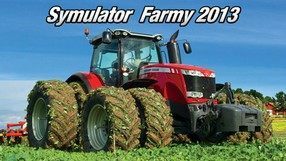 As we play, we will farm, rear farm animals, and rebuild various buildings. Our ultimate goal is the restoration of a lighthouse that towers above the island. We will be able to make friends with the islanders and even start our own family. 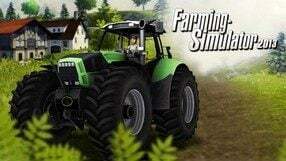 Another farm simulator developed by PlayWay, a studio experienced in the genre. 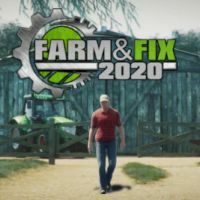 Farm Expert 2017 traditionally allows the player to assume the role of a farmer who is tasked with maintaining and expanding his farm. His main task is to cultivate the ground with various professional equipment among which there are 170 devices, including vehicles from the world’s leading producers. The farm is also maintained with plant protection products. During the game one can breed animals and grow plants in glass houses where a computer can regulate temperature and air humidity. 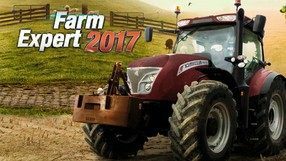 In comparison to the previous installment of the series, Farm Expert 2017 features more advanced driving physics and soil behavior system. The graphics of the title aren’t much different from the ones in the previous year’s edition of the game. John Deere American Farmer is one of many "tycoons", this time moving the player - as the name suggests - in the reality of large American farms. 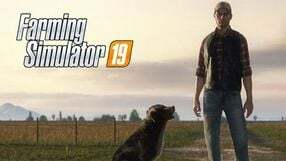 The user, thanks to producers from the studio Gabriel Interactive plans and builds his own ranch, while taking care of a whole lot of things well known to real ranchers. 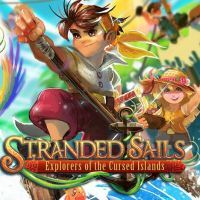 Stranded Sails - Explorers of the Cursed Islands is an open world adventure game from rokapublish studio. We play the role of a shipwrecked man who, together with his crew, has the task of getting out of the cursed archipelago, where he got stuck after the shipwreck. 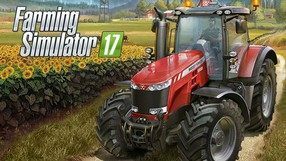 The next installment in one of the most popular farming simulation games, developed by Polish studio PlayWay. 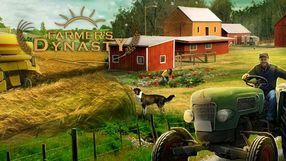 The game lets you become a professional farmer working at his agricultural holding, growing crops, breeding animals, hiring employees, and making the business profitable. You can play on either of two different biomes featuring maps of 30 square kilometers each. 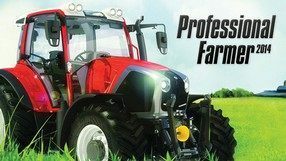 The variety of works performed on the farm justifies the wide array of over 150 licensed vehicles and farming machines available. The 2015 edition introduces a new branch of production – growing fruits – as well as annual growing cycles. The game features enhanced graphics, including thing like visualization of dirt and wearing out of equipment. 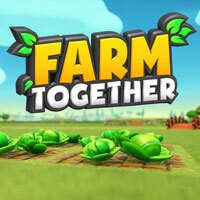 Finally, the game introduces multiplayer gameplay, in which players can cooperate developing their farm and fulfilling various objectives together. 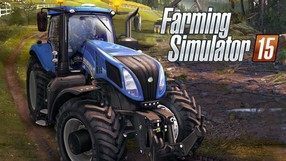 A farming simulator developed by Triangle Studios. 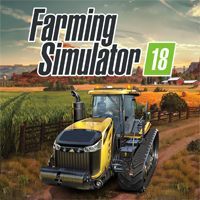 In Real Farm Sim, we play as a farmer who gradually increases his wealth and reputation. Our goal is to not only take care of harvests and livestock but also to manage our farm – increasing the sizes of fields, selling crops, hiring workers, buying new machines, etc. Besides us the world is also populated by other farmers that are controlled by AI and whose actions shape the market. Night and day cycle is this game's another feature. 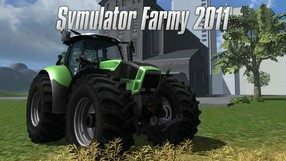 Real Farm offers two game modes. The first one is a career, during which we follow a story of a farmer who starts as a worker on a farm but later becomes a farming tycoon. 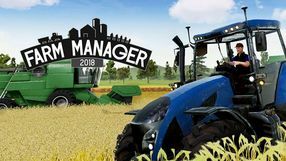 The second option is to play in a free mode, where we don't have to complete any goals created by the developers and focus on developing our farm at our own pace and in our own style. 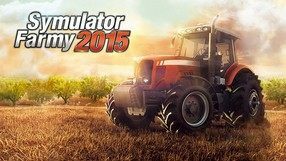 Real Farm Sim offers advanced visuals and supports 4K resolution.